Perhaps instead of Algebra, we should be calling it Variable Mathematics. Still sounds kind of pretentious but it is a little more to the point. There's a couple of explanations as to where we got the word Algebra from. I've read that it comes from al-jabr which supposedly is Arabic for reunion of broken parts (ah, the fix is in). And, I've heard that some guy named Abu Abdallah Muhammad ibn Musa alKhwarizmi wrote a book called Kitab al-jabr wa al-muqabalah which translates to "how to reintegrate" or something like that. Supposedly it wasn't a great book or anything - just a composite of previous books (as are most factual books). So, I'm relatively happy that we didn't decide to call it Abu Abdallah Muhammad ibn Musa alKhwarizmi's Kitab al-jabr wa al-muqabalah. And, somewhere took just the al-jabr part and then mispronounced it to Algebra. And, I can't help but wonder that if I was born in an Arab state - maybe I'd appreciate the name more. Oh - it's also assumed that the word algorithm comes from al-Khwarizmi's name (gee - I always thought it came from Al Gore's name). So, we should call this Variable Mathematics. Actually my preferred title for the subject would be Math. Heck, it's all math. The cute archaic terms are just because mathematicians used to all be insecure males who couldn't get invited to parties. In these enlightened times when mathematicians could just as easily be insecure females who can't get invited to parties... Hey - I'm just kidding! Algebra/Variable Mathematics/Math is, obviously, non-gender oriented. In fact, as far as I know, we have not discovered a math gene. Which might indicate that parents should quit saying stupid things like "I'm not surprised that Jimmy has trouble with mathematics, I was never good at math either." Math is not some skill you inherit from your parents. Ignorance may well be inherited, but not math. I have to go to work/school in the morning. I have to be there by 8am, I need to shower (20 minutes), get dressed (20 minutes), eat breakfast (20 minutes), and drive there (30 minutes). So I have to set my alarm at ______ in order to get up in time to accomplish all that. Of course the steps involved and the times will vary for each individual's circumstances. But this was an example of an algebraic formula. And, it's only one of many that we have to calculate just to get stuff done. But Dave, there weren't any variables in that mess. These were the time frames that I have to use. Let's say that my sister takes 50 minutes to get dressed and my brother takes 10 minutes. 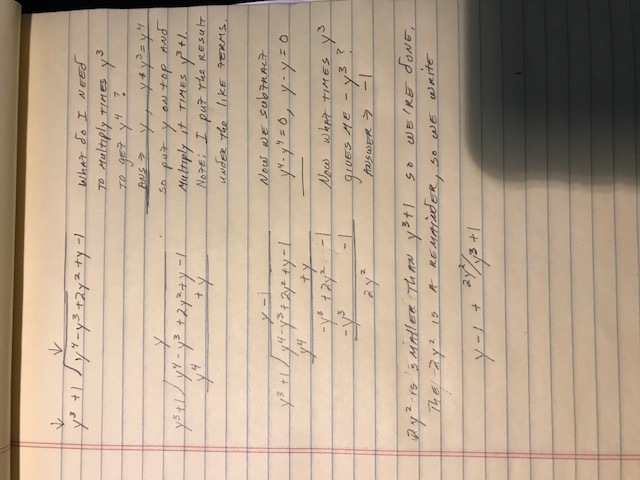 So, in order to come up with a formula that calculates when each of us should get up - we'll let time to get dressed = x, and then substitute the actual time for each member of the family. But Dave - we don't do that. Well, you probably do, but let's look a few months into the future. Let's say you want to program your digital assistant. As of this writing that would be Google Home or Alexa, or Siri or Cortana or whatever other ones have entered the market. Again, a lot of people will be programming these devices (telling them what to do) and they'll be using variables, and they probably won't realize it's all Algebra. Ah - that video game you'd probably rather be playing than reading this. The people who wrote - Algebra. I don't care what computer language they used - it all uses Algebra. If you understand Algebra you begin to understand the world. And no - I don't think I'm exaggerating at all.